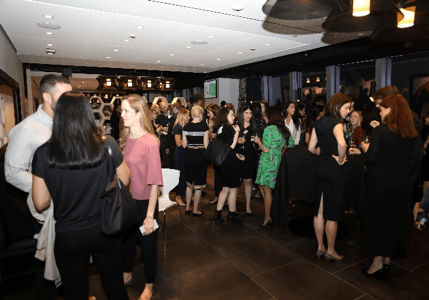 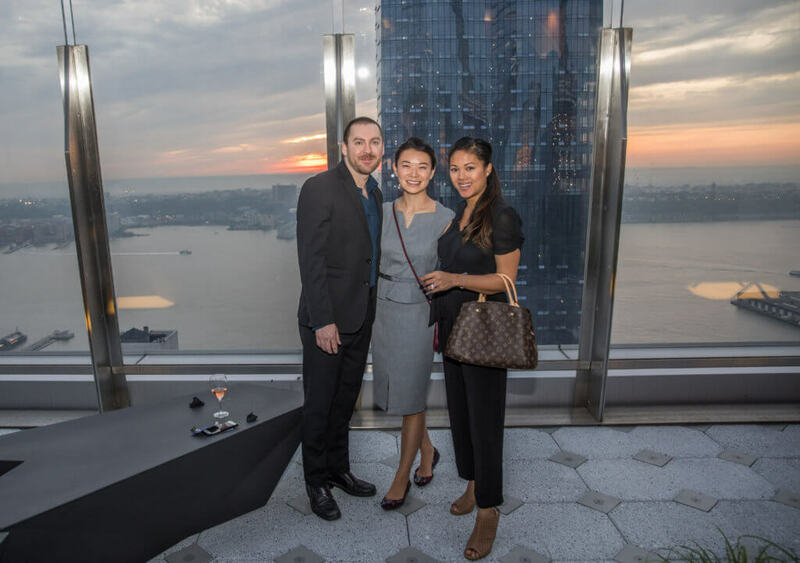 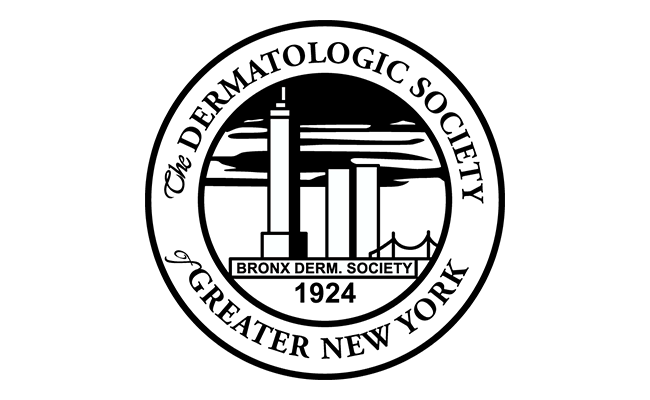 Come join fellow young dermatologists from all over for a social evening of networking and fellowship overlooking beautiful city views of the Hudson Yards. 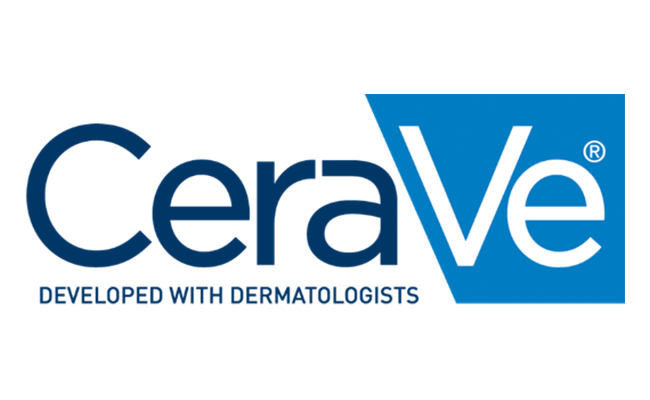 This event is presented by The Dermatologic Society of Greater New York and The Atlantic Dermatology Conference along with the support of community partners, leaders, and industry representatives. 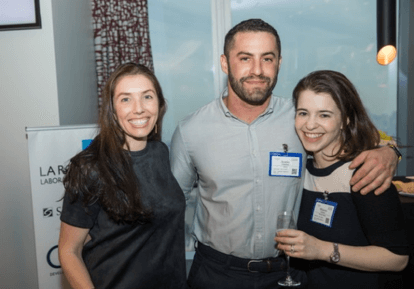 Come connect with other members of your field and get tuned in on the many opportunities in our exciting field! 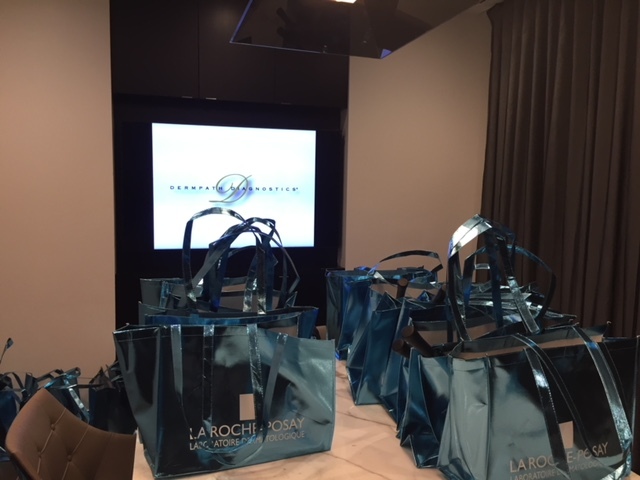 Dermatologist will enjoy hors d’oeuvres and beverages, the company of fellow colleagues and leave with a gift bag from our sponsors valued at over $400. 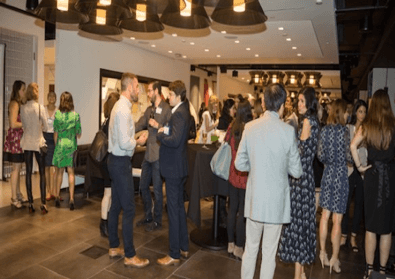 There is no cost to attend, but RSVP is required. 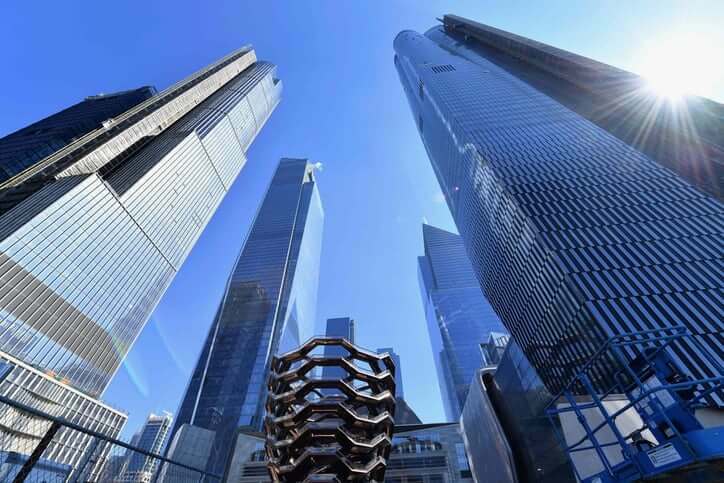 Please answer with City, State. 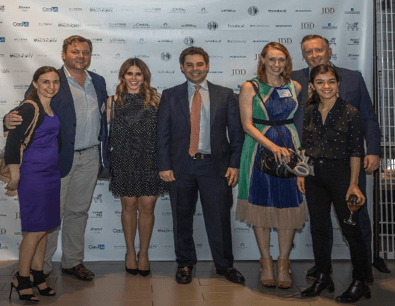 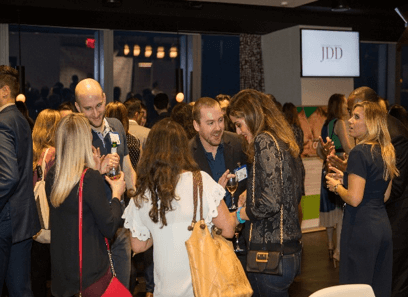 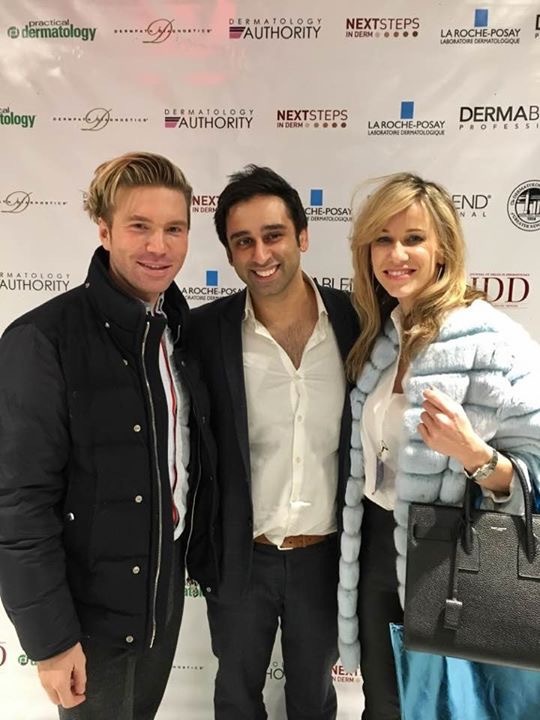 The 2019 Annual Young Physician’s Networking Event is presented by The Dermatologic Society of Greater New York and The Atlantic Dermatology Conference along with the support of community partners, leaders, and industry representatives.